To be of any benefit your website needs visitors. Plain and simple. The majority of websites operated by small to medium size businesses rely heavily on receiving traffic from Google. 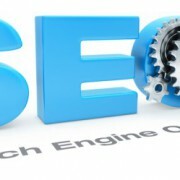 Obviously, competition is fierce to be found in the top results, where great SEO is crucial for success. The ultimate goal is to have Google place your webpages high up in the search results due to their high relevance to the search term typed in by the user. I’m referring here to organic (naturally occurring) results, as opposed to the paid advertisements that often appear in the sidebar and at the top of the search engine result page (SERP). The great thing about this organic traffic is it’s free. 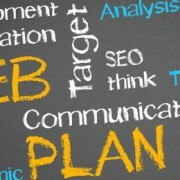 To help achieve a high ranking, search engine optimisation (SEO) comes in to play. It’s a much talked about, technical and often misunderstood part of website development. There are varying degrees of optimisation possible, ranging from simple steps you can take yourself, through to those requiring professional advice. What I would like to cover here is how WordPress makes it easy for you to enter the information required by Google (and other search engines) to determine what your page is about and if it is relevant to a search phrase. There are a number of reasons why we use WordPress as the basis for our websites. It’s a fantastic content management system and thoroughly deserves its status as being the most widely used CMS in the world. 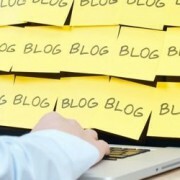 WordPress was originally developed as a blog platform and a search engine magnet. Google and other search engines love it. Because WordPress has such a search engine friendly design, it’s used by everyone from small businesses through to huge corporates. Household names such as Ford, Sony and the New York Times all operate vast blog-based WordPress websites. Small businesses such as Kiwi Garden Sheds and Davies Urology also love WordPress for its versatility and ease of use..
Every webpage or blog post (I’ll now just refer to both of these as a page) that you add should be optimised to tell Google what the page is about. 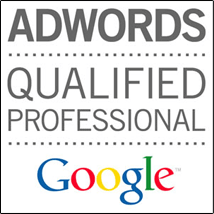 Every website we build includes a powerful SEO tool that enables you to do this. As an absolute minimum requirement you need to enter meta-data about the page. Meta-data does not show on your website – it is only seen by search engines and used in the search results. There are various types of meta-data, but the two that must be present are the meta-title and meta-description. Between them they tell Google and searchers what your page is about. 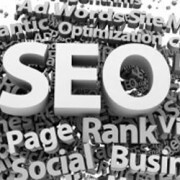 The meta-title is very important as it provides summarised information about the page and is the first line that appears on the SERP. 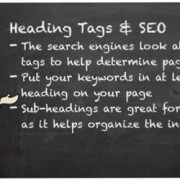 Typically it includes a concise summary of the web page content as well at the relevant keyword. 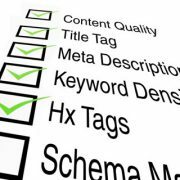 The meta-description provides more detailed information about the page, and can contain a compelling reason for users to visit your page. 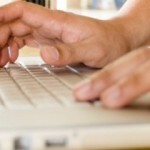 It’s a chance to do some selling and convince people that they must check out your page. 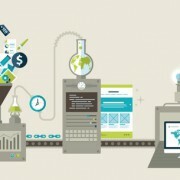 Like everything there is always industry best practice and some tips and tricks when it comes to optimising webpages. Anyone who really understands search engine optimisation will tell you it is part science, part art and the best results are achieved long term with continual monitoring. Fortunately the powerful SEO tool we include with our websites makes it very easy to add this meta-data to each page. It gives you a ranking on how well you have optimised the page and provides suggestions on how it could be improved. It’s a fantastic, user-friendly tool that enables anyone to enter the information Google needs to correctly index the page. What is on-site and off-site SEO, and why does it matter?